NOW HIRING! Must have a minimum of two years professional childcare experience. CDA is a plus! We have created a phenomenal child development program to ensure your child reaches all of their milestones at the appropriate time. From infancy to a preschool program, our curriculums are specifically geared toward advancing your child mentally, emotionally, and socially, while also instilling a lifetime love of learning. Congratulations to our infant and toddler teachers for being recognized by New Jersey First Steps for providing quality care for infants, toddlers and families in the Southern New Jersey region. C.A.R.E. 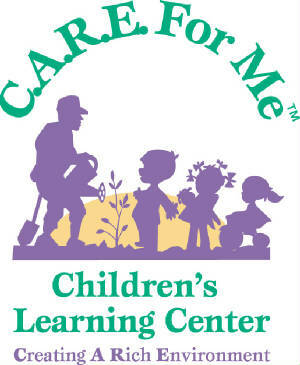 For Me Children's Learning Center in Pennsauken, New Jersey, is a private learning center offering quality educational programs for children from ages 6 weeks to 13 years. We teach children how to become independent learners in preparation for a lifetime of learning. 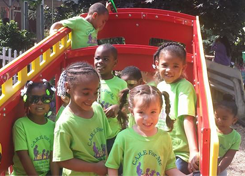 It is our goal to make sure each child gets to experience the magic of childhood in a fun, safe learning environment. Every decision we make, and everything we do is with the children's best interests in my mind. We strive to make learning fun for children, ensuring they are happy socially and emotionally. Monday - Friday: 6:45 a.m. - 6:00 p.m.
As a Grow New Jersey Kids school, we are always looking for early childhood professionals. You must have a CDA credential or two years of professional experience. Submit your resume via email today.